 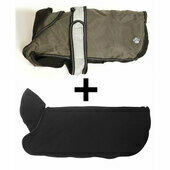 Described as a 2-in-1 dog coat, this warm and practical item is perfect for a variety of situations. 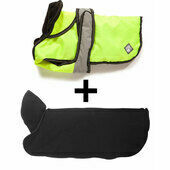 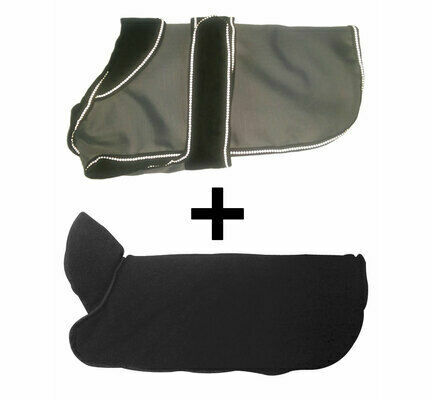 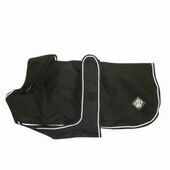 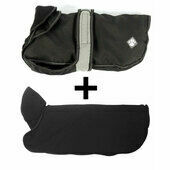 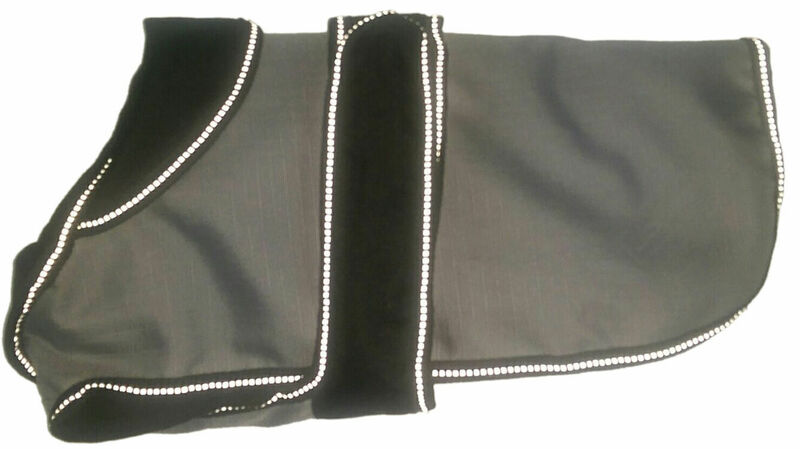 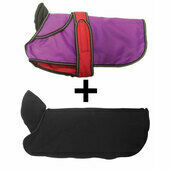 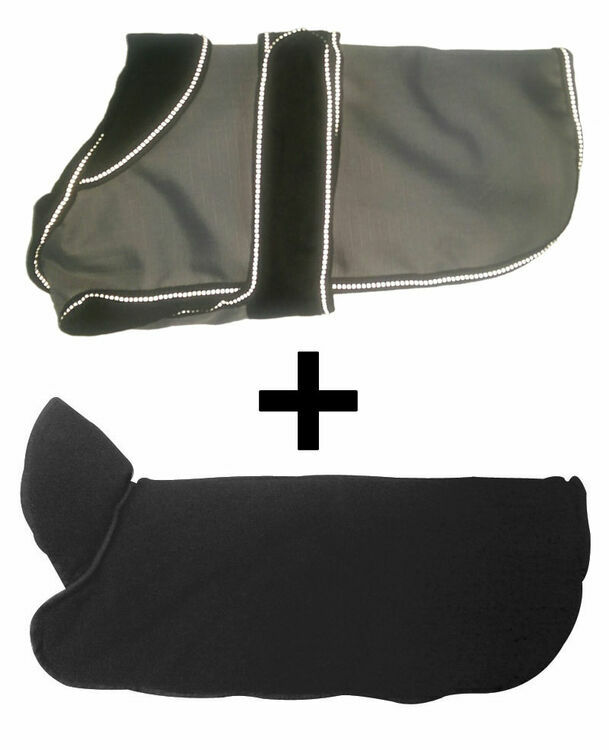 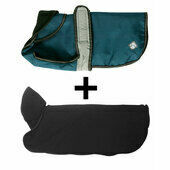 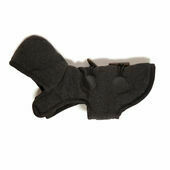 WIth a removable Polar Fleece inside, it helps to keep your dog warm and keeps them dry when it's raining outside. 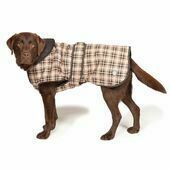 With both layers, this dog coat is perfect for winter as a waterproof and warm coat. 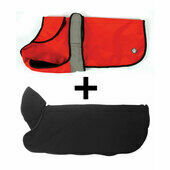 In summer, the polar fleece can be removed and the lightweight outer can be used on its own as a raincoat.